Welcome KeyHaste LockSmith in Sheffield specializes in providing professional in-shop or on-site service to business or residential owners with services ranging from lock repairs to installation of security and access control systems.Times have changed... and so have the security needs of your company or home. Businesses and homes today are attacked by career criminals, employees, and from corporate espionage. It seems everyone is out to take advantage of your success. KeyHasteLocksmith is here to help. 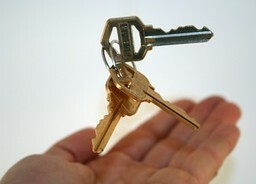 No job is too big or small for KeyHaste Locksmith. We are licensed, bonded and liability insured. Most jobs are done within 1 hour from the time called and are always completed the same day started. Whether you need help with your home, business , we can handle the job with ease. For a secure experience give us a call today! Specialist Services Home and Business * Lost keys replaced* Deadbolt locks installed* Broken locks replaced. Free number provided for emergency call outs. 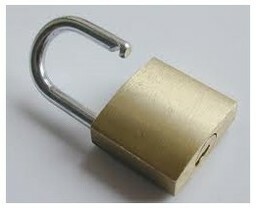 I provide a non destructive entry service, so there will be no damage made to your door. mobile key cutting service.